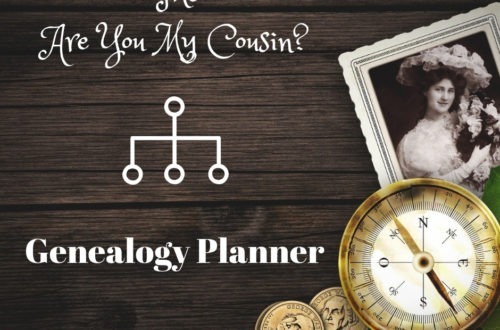 Tuesday's Genealogy Tip - Filing Female Ancestors | Are You My Cousin? 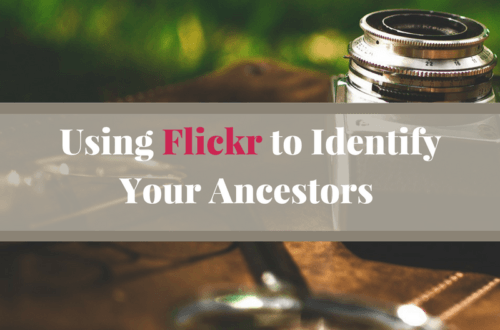 Where Do I File Records For Female Ancestors? Filing genealogy records for female ancestors can be tricky. They typically exist by two surnames: the maiden name and the married name. Sometimes they had more than one married name. The most important thing to remember is to be consistent! 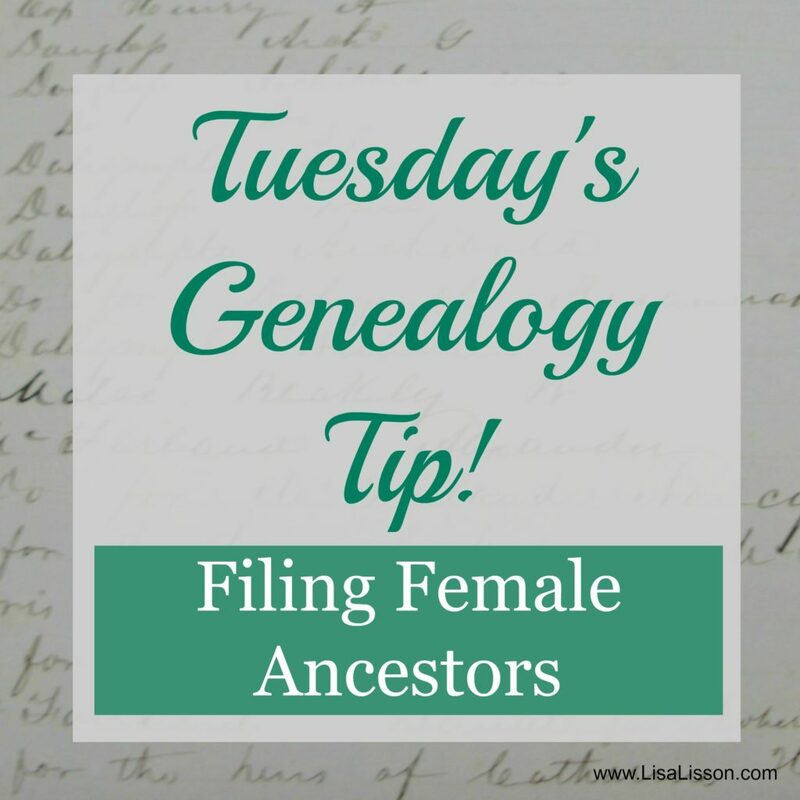 Regardless of the file system you set up for yourself, be consistent in how you file female ancestors (or any ancestor’s) records and you should have no problem. 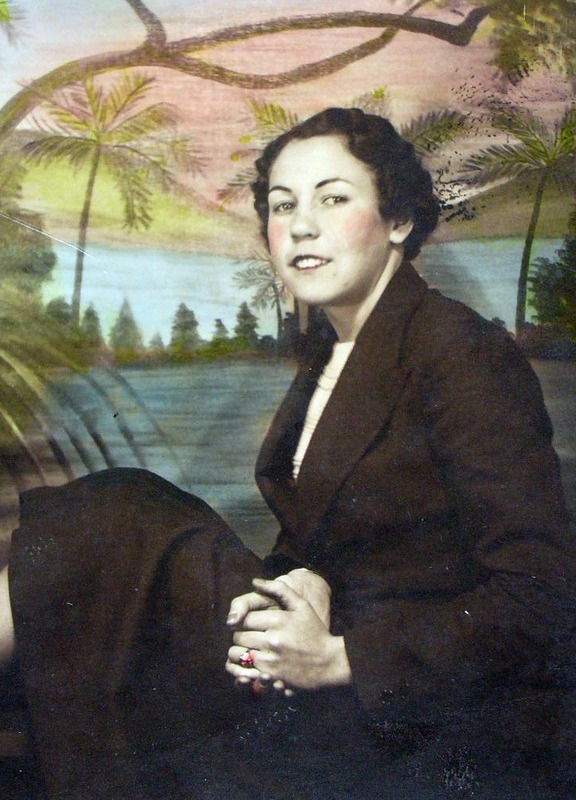 Most genealogists file records for females by the surname being used at the time the record was created. 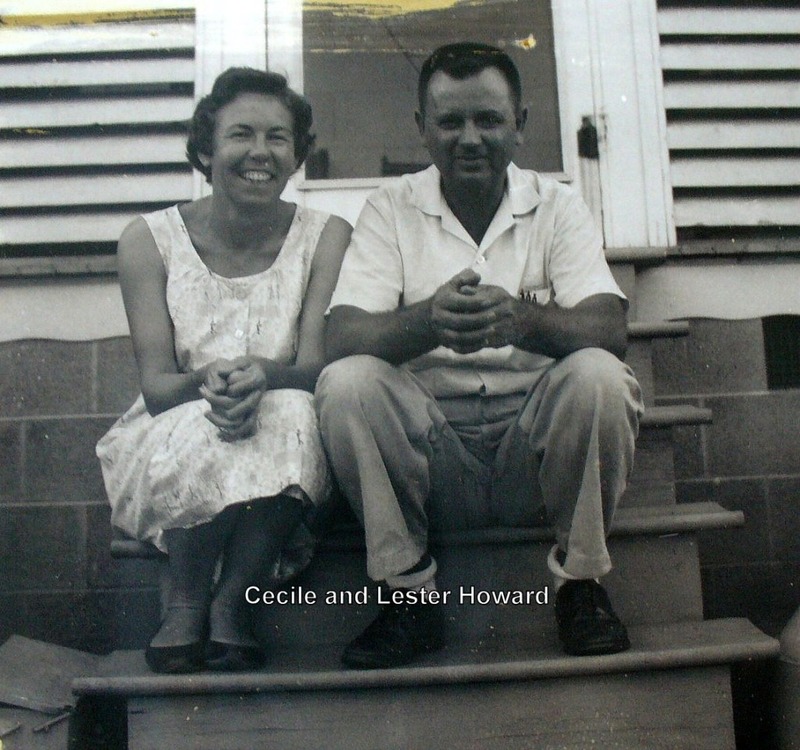 For instance, Cecile White Howard’s birth records are filed under her maiden surname White. Her death record is filed under her married name Howard – her married name and name she had at her death. 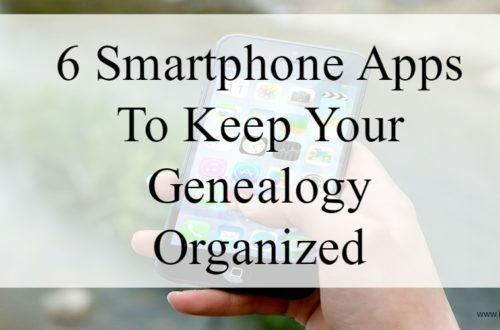 Do you have a great genealogy tip to share? Share it on the Facebook page!